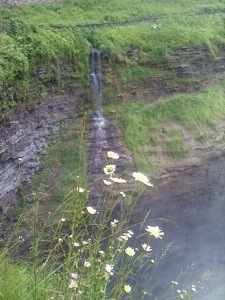 In my mind, there is no greater majesty of nature than the waterfall. 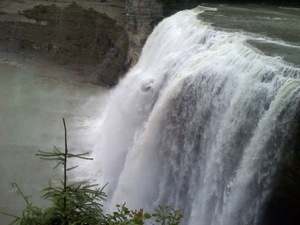 I grew up in close proximity to Niagara Falls, the patron saint and tourist capital of all waterfalls. 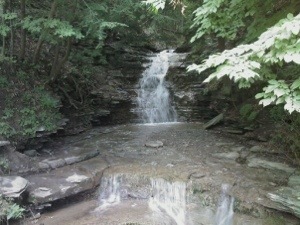 But, there are many other cascades that call to me as well. 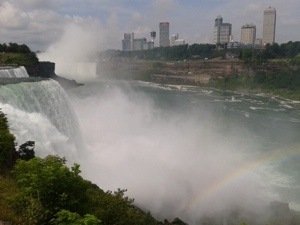 The natural landscape of a waterfall is living water…rushing and gushing, trickling and pooling, shimmering in the sunlight while casting prismatic patterns in the mist. 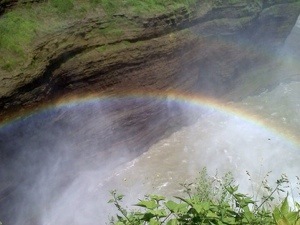 This entry was posted in Lent 2014 and tagged acrostic, images, letchworth, nature, niagara falls, poem, rainbow, waterfall. Bookmark the permalink.